The full panel for Jedi: Fallen Order just finished up here at Star Wars Celebration Chicago and the official trailer for the upcoming video game was released! 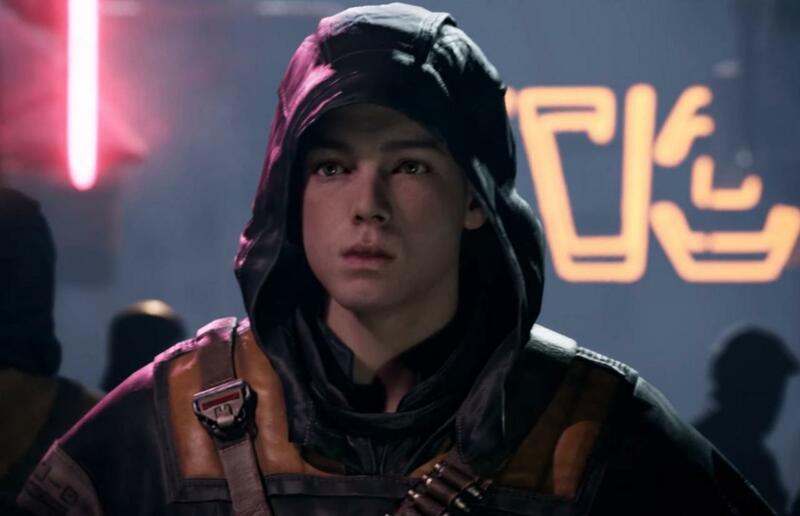 The trailer reveals the game's main character, Cal Kestis, played by Cameron Monaghan(Shameless, Gotham), who is a Jedi Padawan struggling to survive and complete his training in the wake of Order 66. Star Wars: Jedi Fallen Order is due for release on November 15th!